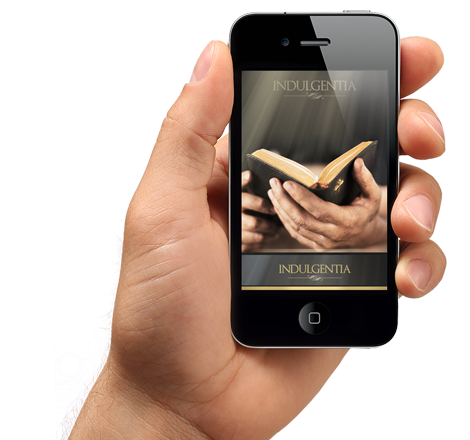 Indulgence is a gift of God bestowed, through the power of the Church, all Christians who have the desire to root their lives in Christ, and that frees the Christian from the temporal punishment due to sins committed. An indulgence requires repentance and rejection of sin, an offense against God and our brothers, knowing that we are all sinners and we need His mercy. It 'an experience of mercy that invites everyone to be in the conditions of walking in the footsteps of Christ who offers plenty of life in the sacraments of the Church. The jubilee year offers the possibility to backtrack to the load conditions of access to indulgence. The Church, receiving from Christ the power to bind and loose, as Mother, welcomes all of his children and provides them the opportunity to enrich themselves spiritually with the abundant wealth of the merits of Christ, the Virgin Mary and all the saints that finding the joy of being Christians, confidently watch the final encounter with the Lord.